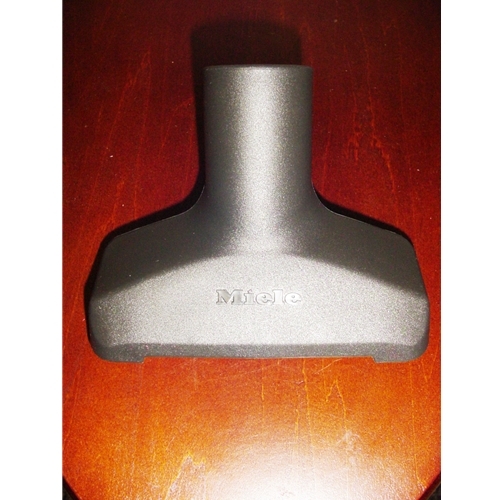 Miele vacuum cleaner stair and upholstery Tool. Includes 2 lint and pet hair strips on the bottom of the attachment tool. All Miele Universal Upright and Electric Brooms.